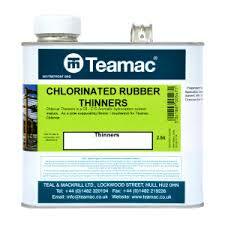 Thompsons Drive Seal, Block, Patio, and Paving Sealer, Brick & Patio Cleaner. 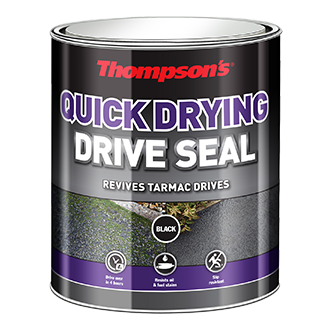 Thompsons Quick Drying Drive Seal revives old tarmac fast. 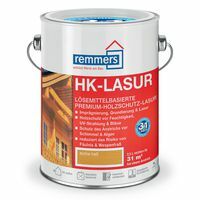 It protects drives from oil stains and is ready for vehicle traffic after just 4 hours. 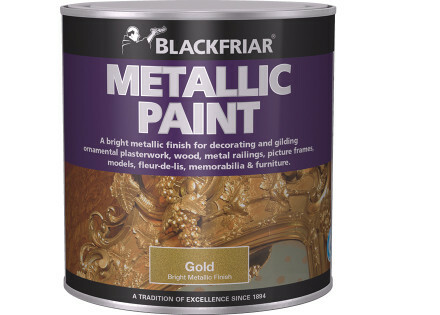 Hard performance coating, Designed to renew, waterproof & protect tarmac drives, Resists oil, fuel and dirt stains, Waterproof to resist the formation of fungal growth, Refreshes old, discoloured tarmac & covers existing stains. 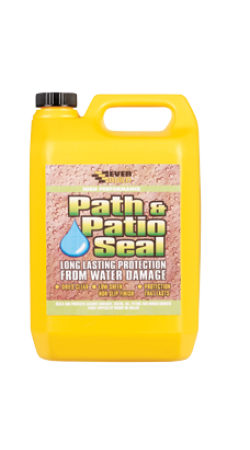 Path & Patio Seal is a solvent free acrylic coating used to seal and protect patios, paths, natural stone, concrete and block paving from the effects of sunlight, water, oil, petrol and fungal/moss growth. 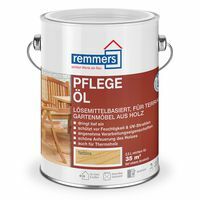 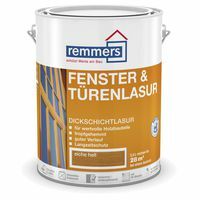 The milky solution dries to a clear hard-wearing, water repellent film giving a low sheen slip resistant finish. 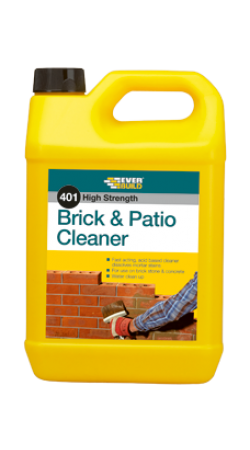 Brick & Patio Cleaner is a fast acting acid based formula (9.5% strength) that dissolves mortar and cement stains and ingrained dirt and paint on most mineral surfaces such as brick, stone, concrete, paving flags and earthenware.